Every barbell needs the full change plate system for maximum efficiency and the collars to match. 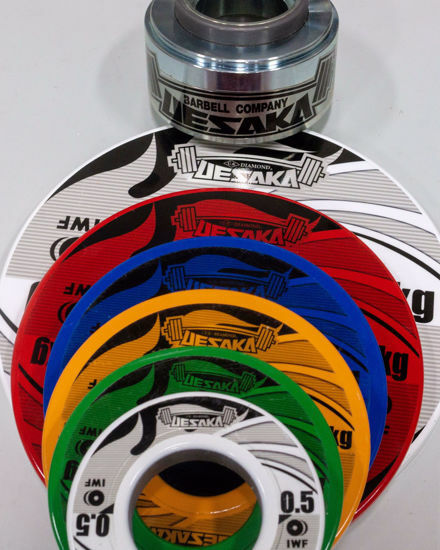 The Uesaka Sevi system is the most accurate and exact change system in the weightlifting game as well as designed to clerverly keep plates attached and allow easy plate swap outs. This system makes loading bars in competitions much faster or just making your training in your garage more efficient knowing your plates will never slide off!